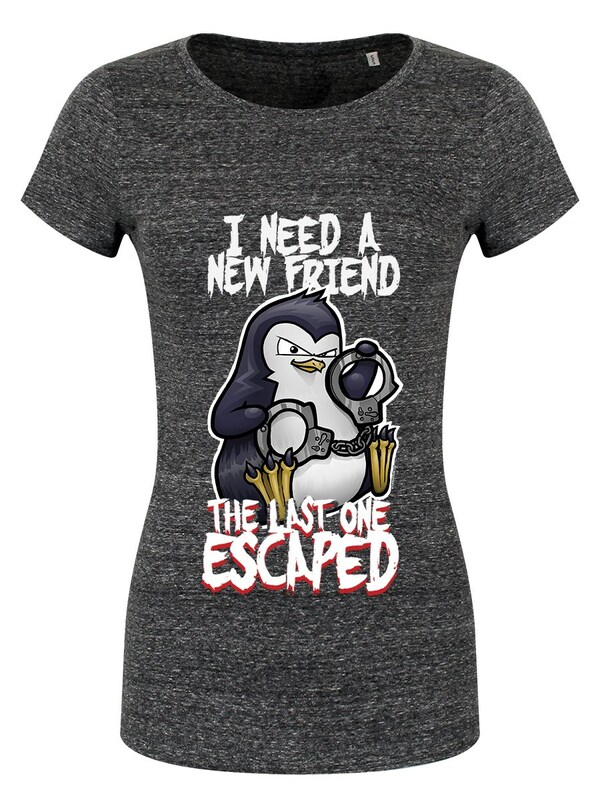 Uh-oh, looks like this little Penguin has lost his friend - better watch your back! 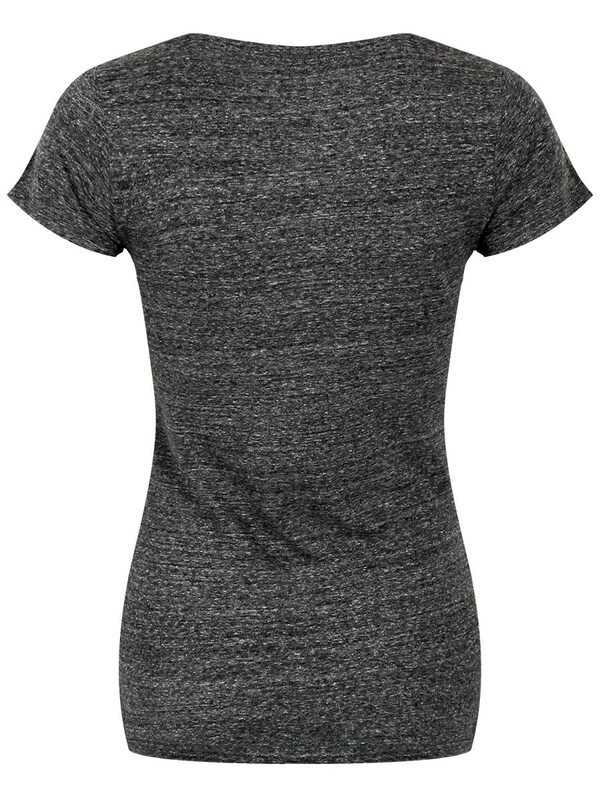 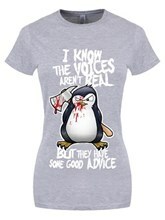 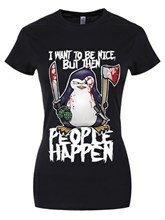 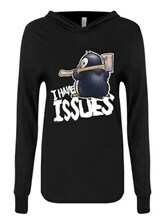 If you're as muddled up as our little Psycho Penguin pal then this grey heather t-shirt is just the thing for you! 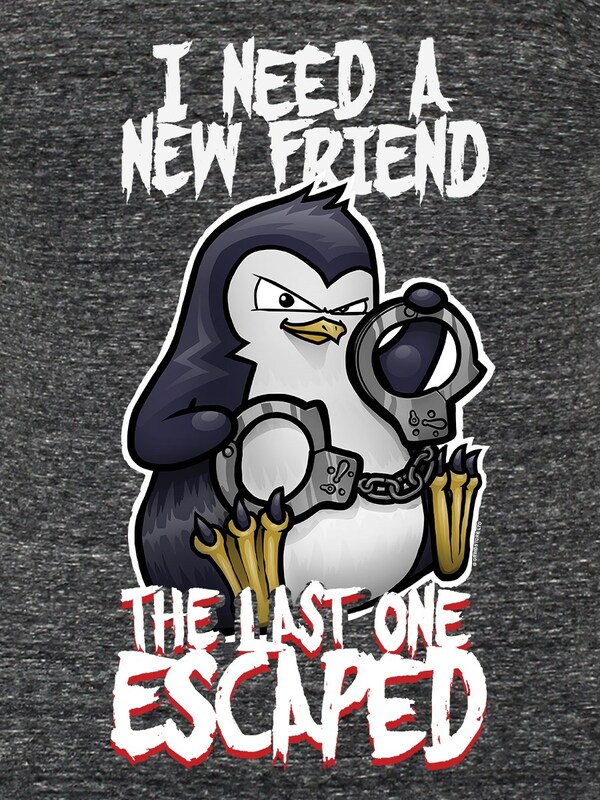 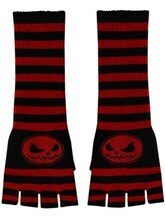 Handcuffs at the ready, he's ready to steal himself a new mate!